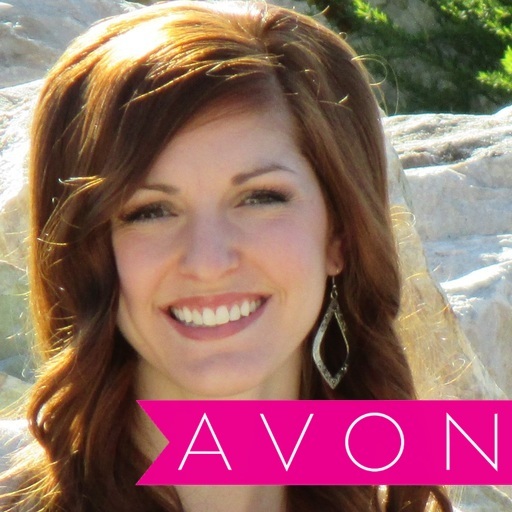 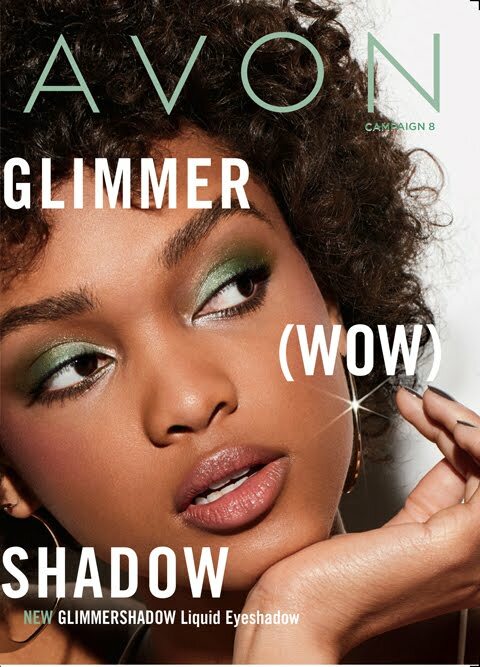 Love Yourself Beauty Online: FREE AVON LUCK for HER PERFUME!! 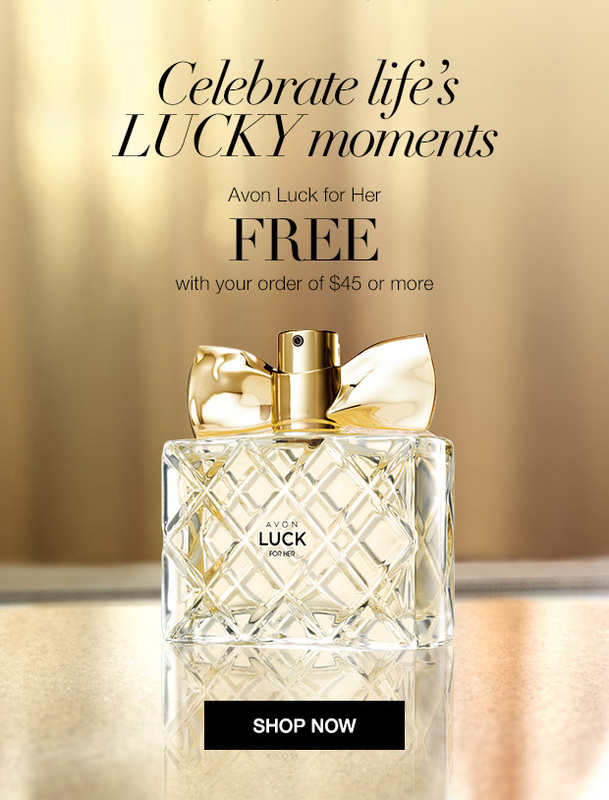 FREE AVON LUCK for HER PERFUME!! 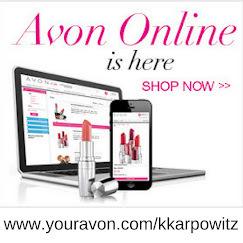 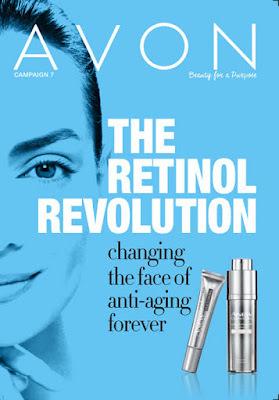 Avon coupon/discount code 2016: LUCK—FREE Luck for Her perfume with any $45 online order + FREE SHIPPING at http://kkarpowitz.avonrepresentative.com. 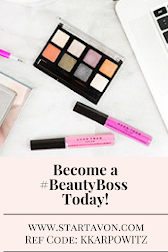 Exp: 3/17/16.